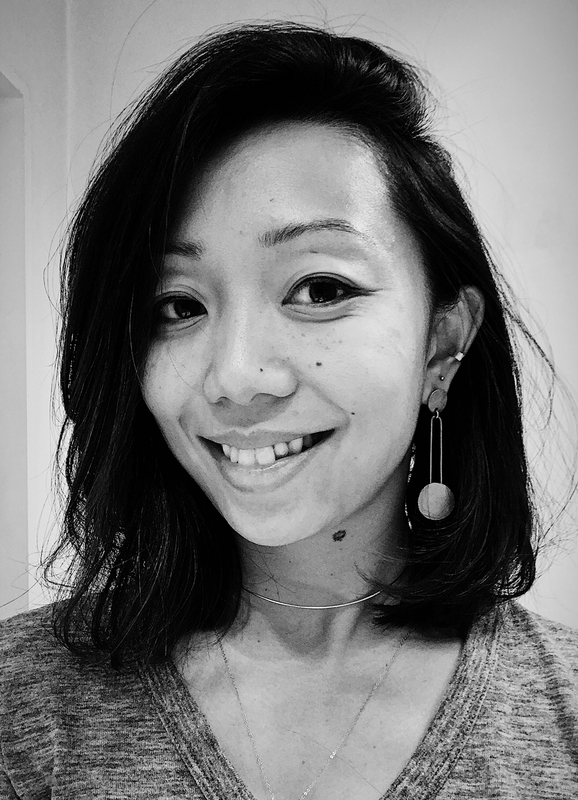 Jeanelle Mak Petrillo is a creative director, art director, designer, illustrator, and maker of things. She is passionate about crafting thoughtful and meaningful experiences that extend through each impression and interaction. Jeanelle has over a decade of experience in crafting interactive digital products and campaigns in education, entertainment and media, technology and innovation, beauty and fashion, food and consumer goods, community developments and cultural institutions. She is currently designing for children of all ages and making toys for tomorrow at Tinybop. Previously at Big Spaceship and Isobar. When not in front of a screen, she is an avid fan of sunshine, naps, animals, traveling and exploring.